Choosing an Autodesk Authorised Training Centre? Aggregated responses from over 1,000 delegates in last 12 months. Cadassist's courses are based around the Official Autodesk Training Courseware and are customised to meet your needs. 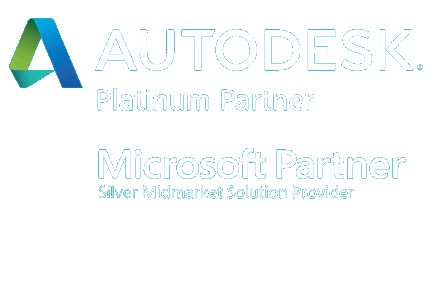 Cadassist is able to deliver the largest online Autodesk training library available on demand, anytime, anywhere. Take a look at the many training courses currently available throughout the country and reserve your place online now. Cadassist is a great way of learning CAD and 3D packages in a nice environment. Will be using again without a doubt. Choose from our range of training locations. If none of our locations are convenient for you, we can set up a classroom at your offices. Certification helps secure improved productivity and enhanced credibility providing benefits to both you and your employer.